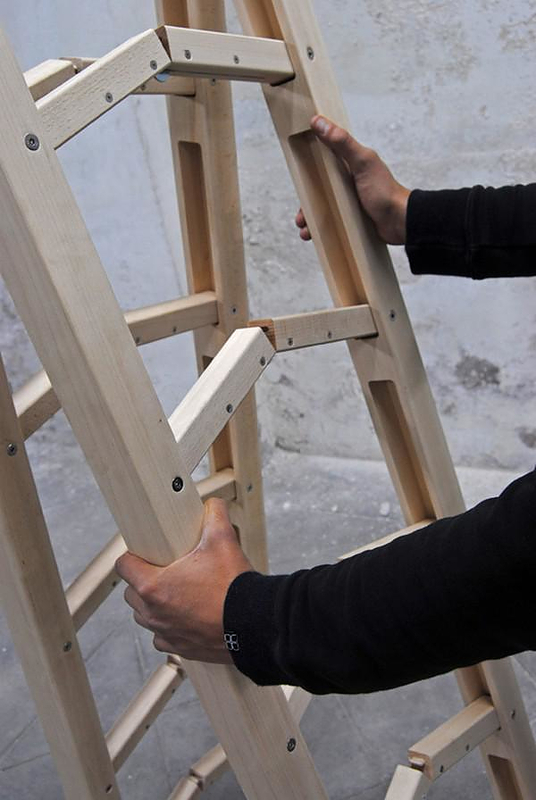 Corner Ladder, an inventive folding ladder by CO&CO. 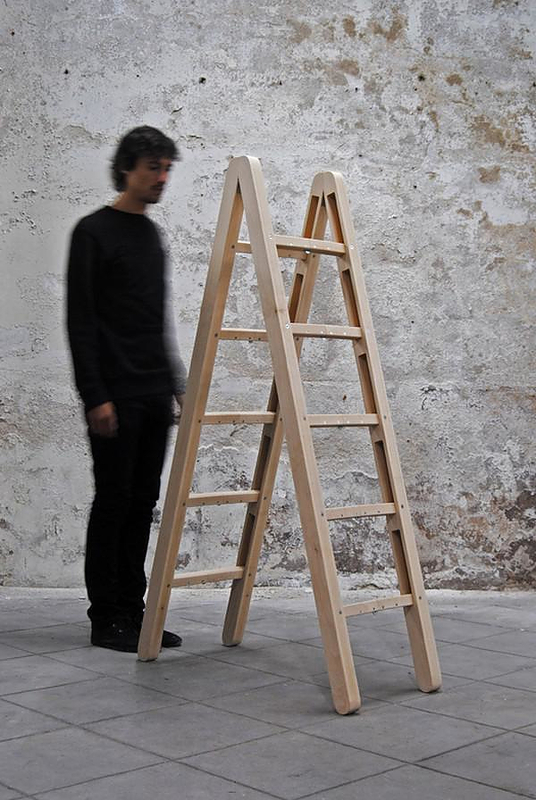 HomeBlogVariousCorner Ladder, an inventive folding ladder by Company & Company. 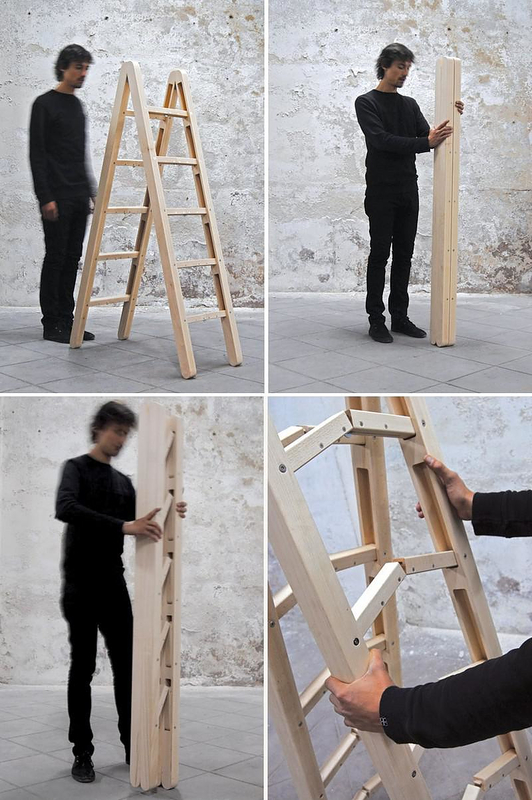 Barcelona based creative team CO&CO (company & company) presents the Corner Ladder, an inventive folding ladder, easier to carry and store than existing ladder designs. Our homes are getting smaller and we have less storing space. 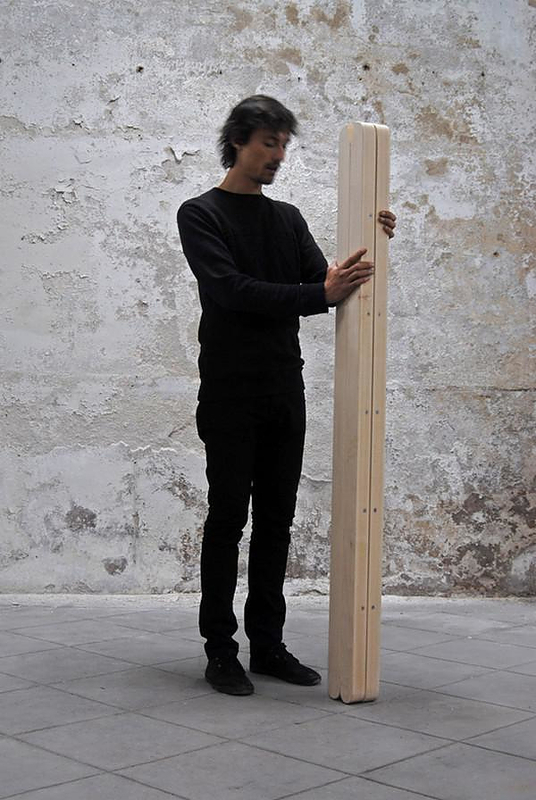 This project comes from the need to simplify an everyday object to a minimum. A ladder is a standard domestic tool that is rarely used, yet it is present in any home. 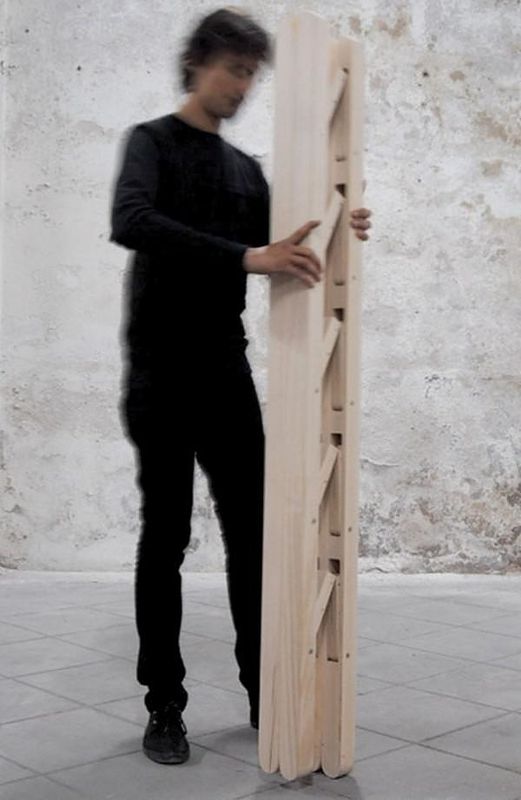 The idea was to create a ladder that folds absolutely flat, able to fit it in any corner. Furthermore, this flexible design approach simplifies its form and enhances its usability by allowing easy transportation. 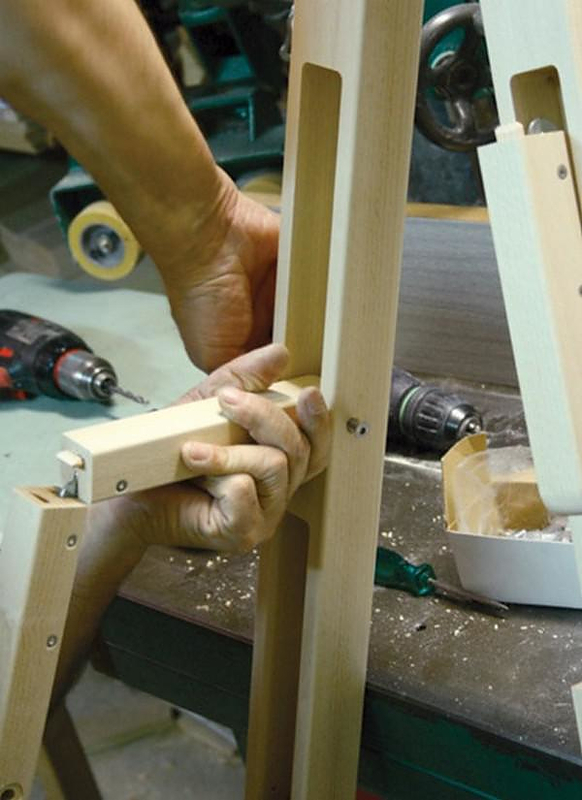 At present, the Corner Ladder is just a concept, yet given its very clear practical advantages over a conventional folding ladder, we hope that it will make it to production in the future. CO&CO is a young creative startup based in Barcelona. They are four designers that work together making ideas happen by means of a solid methodology for finding simple, effective and sustainable solutions.